PE develops children’s physical competence, and their ability to use this to perform in a range of activities. It promotes physical skilfulness, physical development and knowledge of the body in action. PE provides opportunities for children to be creative, competitive, and to face up to different challenges as individuals and in groups and teams. It promotes positive attitudes towards an active and healthy lifestyle. At Hill View Primary School our children learn to think in different ways to meet a wide variety of creative, competitive and challenging activities. They plan, perform and evaluate their actions, ideas and performances to improve their quality and effectiveness. Children discover their aptitudes, abilities and preferences, and make choices about how to get involved in a range of lifelong physical activities. 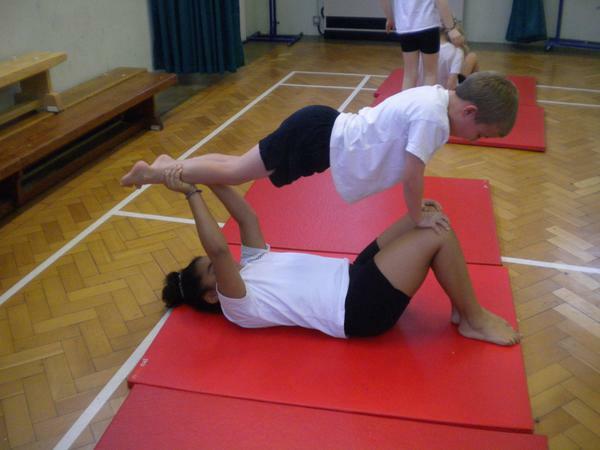 PE is about children learning about themselves, their capabilities, their potential and their limitations. It is the foundation of all sports participation. Ultimately it is about learning how to work with and to respect others, as well as understanding themselves. 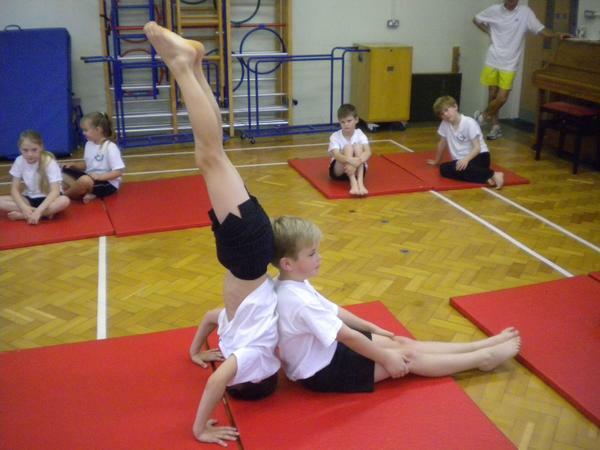 In all year groups children will develop their agility, balance and co-ordination and develop skills to help them play games, perform gymnastic sequences and create dances. There will be opportunities for competition in these class activities and opportunities to play competitively in school teams for football, cricket, rugby, gymnastics, athletics, netball and swimming.